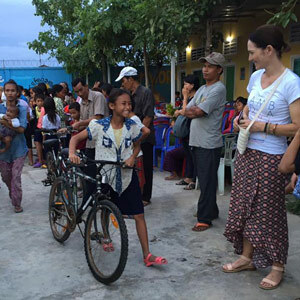 In July 2016, we completed yet another 40 foot container delivery to our on-going partner, Cambodian Childrens’ Fund. 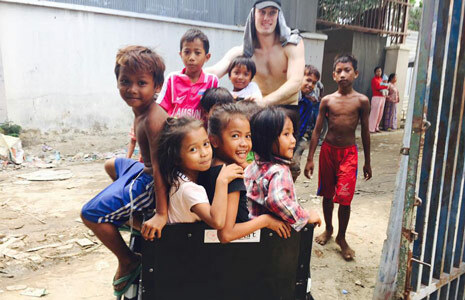 This was our 3rd year delivering to one of the most worthiest of NGO’s. 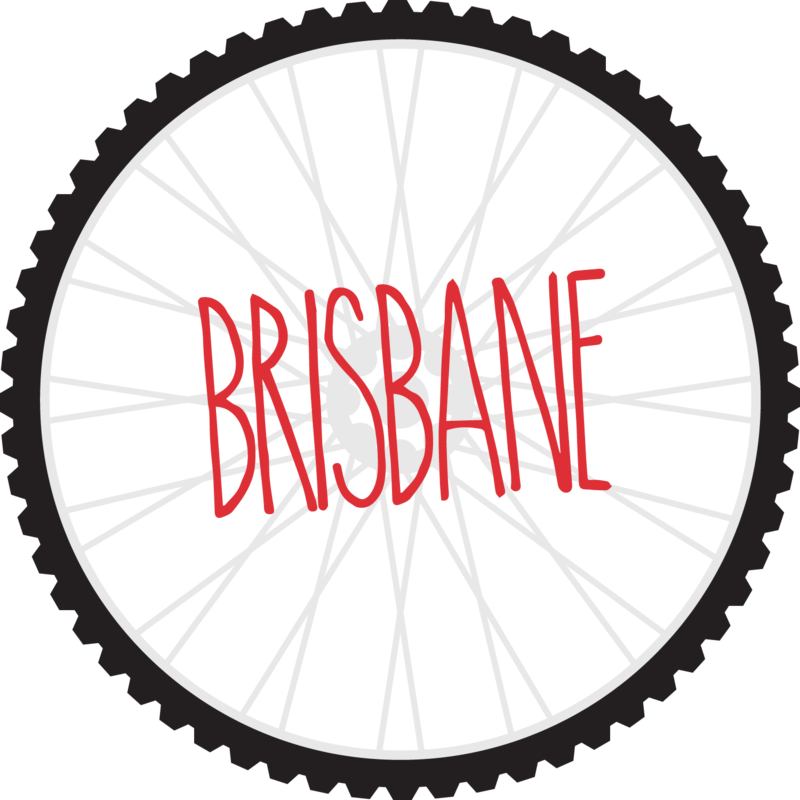 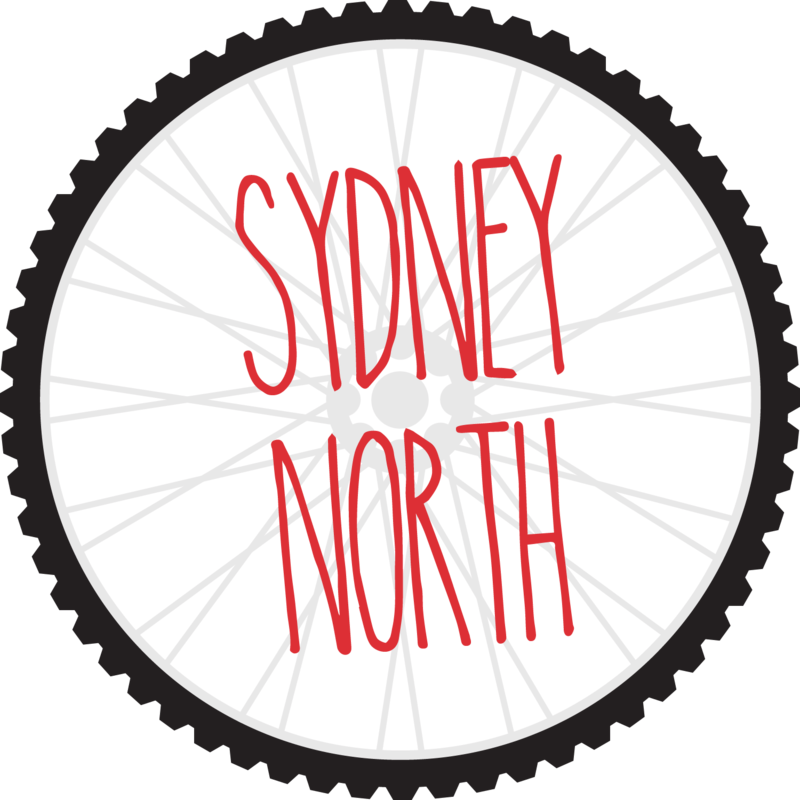 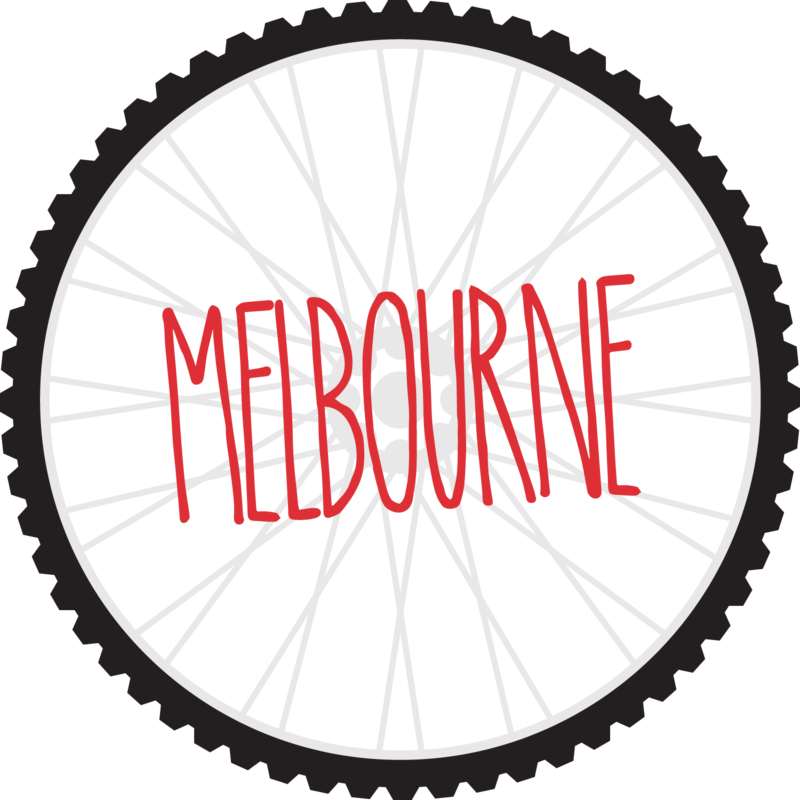 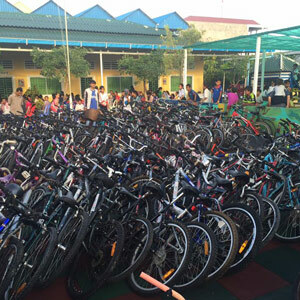 Thank you to CCF for allowing Bikes 4 Life to immerse ourselves into your community – we can see the impact our bikes are making – the education attendance levels are continually increasing and the way our bikes are shared amongst each other within the community is inspiring. 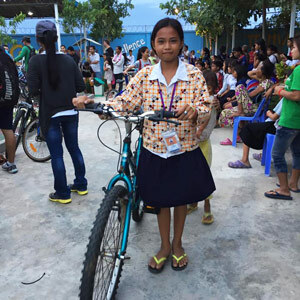 We have now delivered over 800 bikes to CCF and plan to keep going! 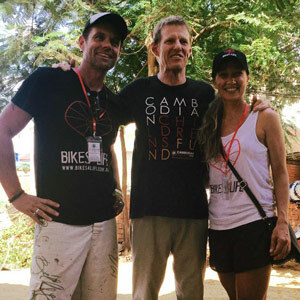 We also delivered 40 bikes to Build Your Future Today Centre, after some of the Bikes 4 Life team visited BFT whilst in Siem Reap. 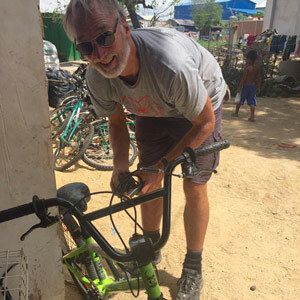 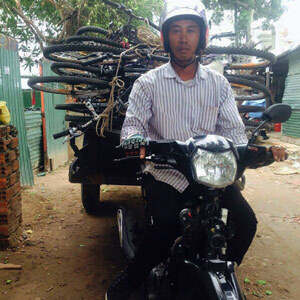 After visiting BFT and spending time with Founder Sedtha Long, we were thrilled to be able to donate some of our bikes to their wonderful charity. 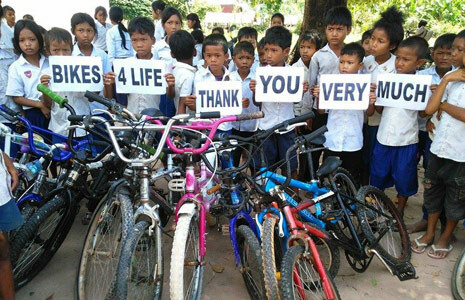 This Life Cambodia, also based in Siem Reap were also recipients of 30 of our bikes. 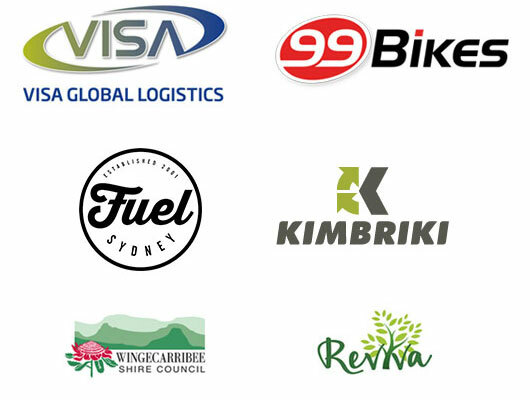 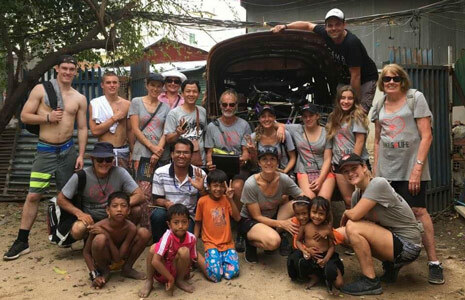 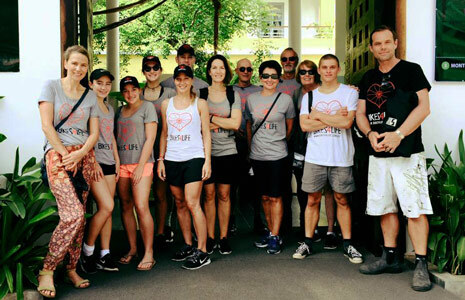 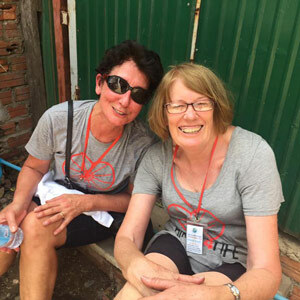 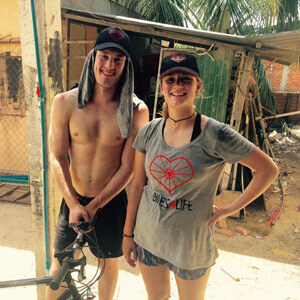 Our total 2016 Cambodian project was managed by our Bikes 4 Life Sydney team – right from preparing bikes in Sydney, to packing the container – and best of all, 13 of our volunteers made the trip to Cambodia to see for themselves how gratefully our bikes are received.